This is an easy and healthy recipe. I love when the two meet. I hope you have been following along, on my cooking adventures, with the Instant Pot. You will notice that every day, I post at least 5 recipes, with the Instant Pot. Because I’m all about real food for real people. 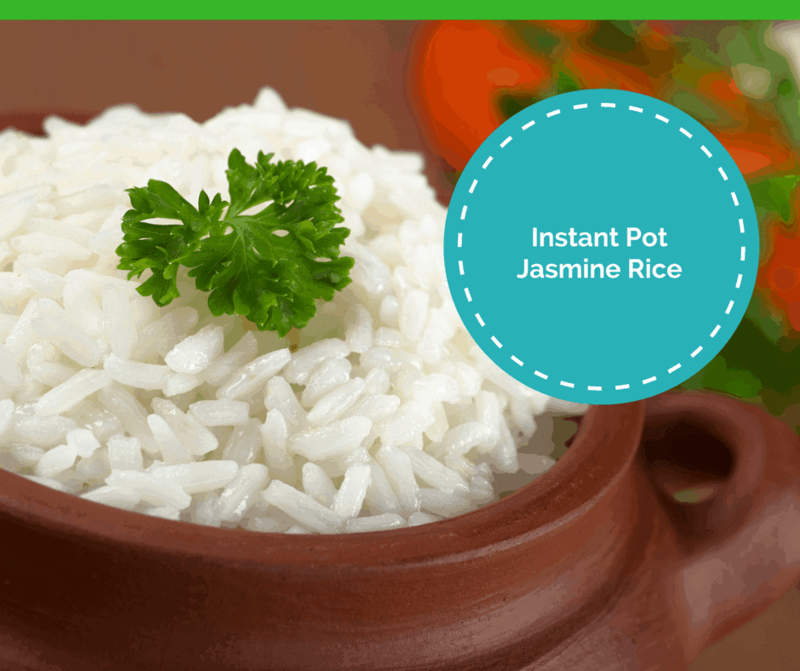 Today, we are making Jasmine Rice it’s a simple dish. But it’s a mighty tasty dish. Use a mesh strainer, add the rice to the strainer and then spray water over the rice. Then add the rice to your Instant Pot, then add the water. Cook using manual high pressure for 10 minutes. Then fluff with a fork and enjoy!